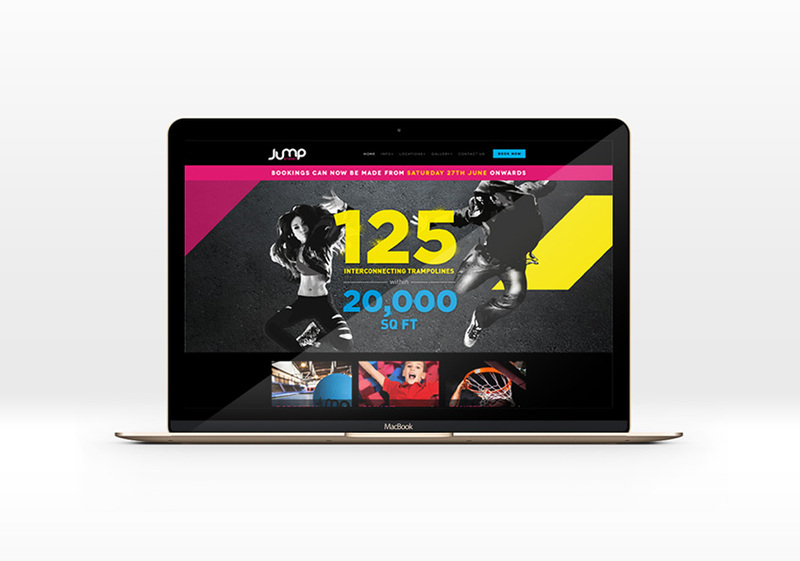 Here you can view a handful of our projects in more detail. 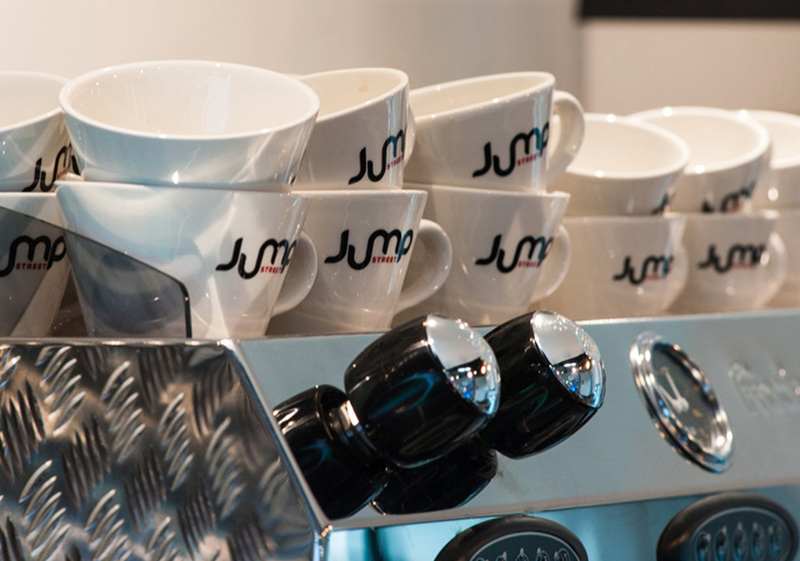 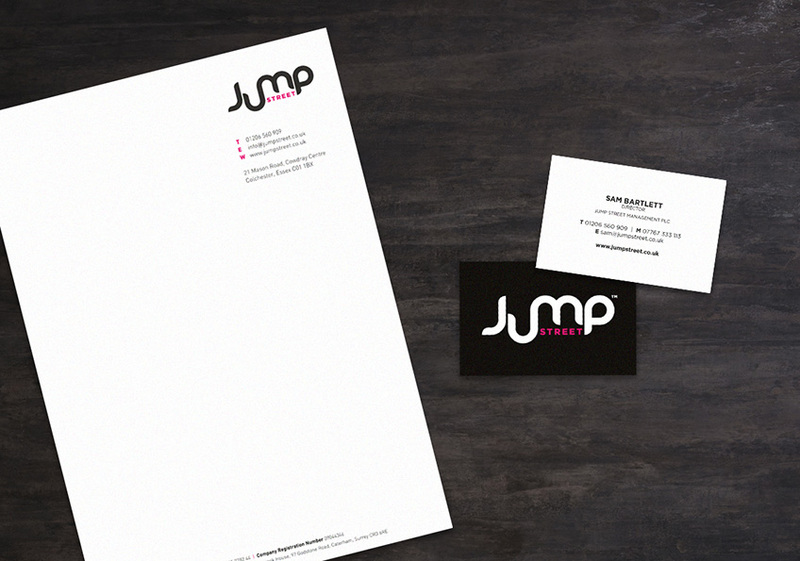 You will see the journey from initial logo and branding design carried through to web and printed media. 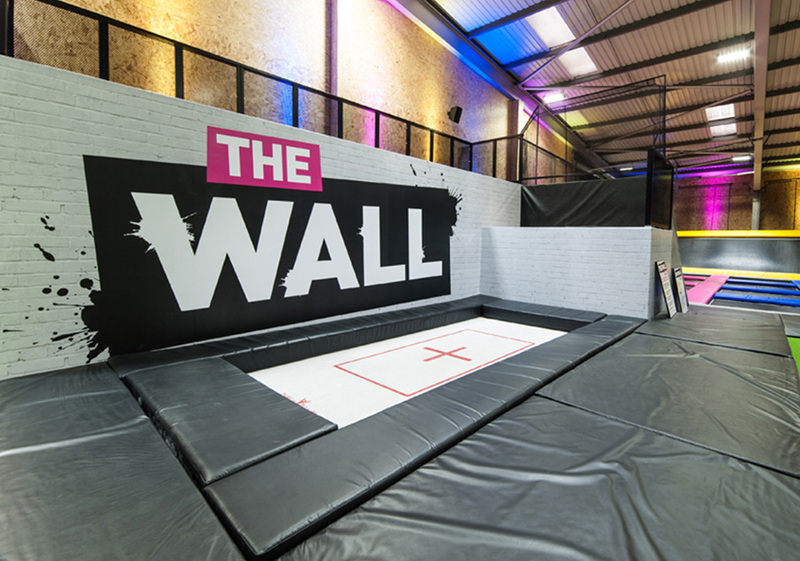 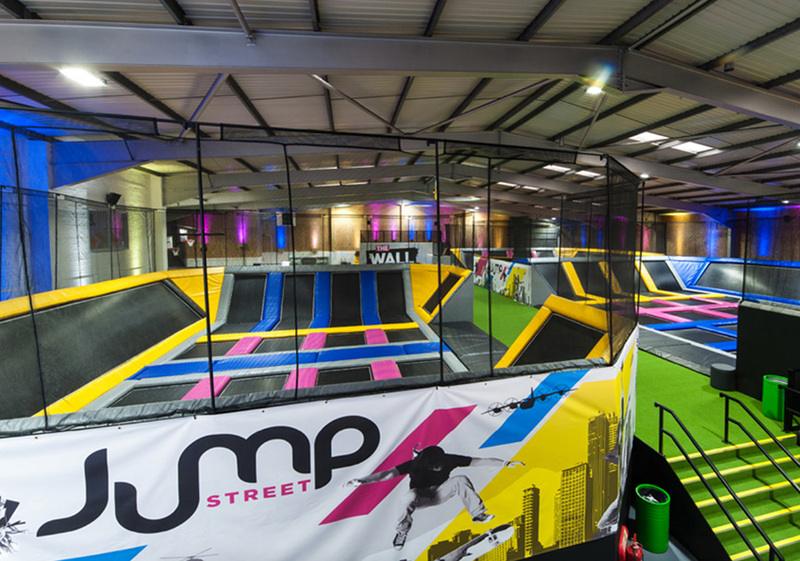 Jump Street were Essex’s first indoor trampoline park so this was a project that we welcomed with open arms. 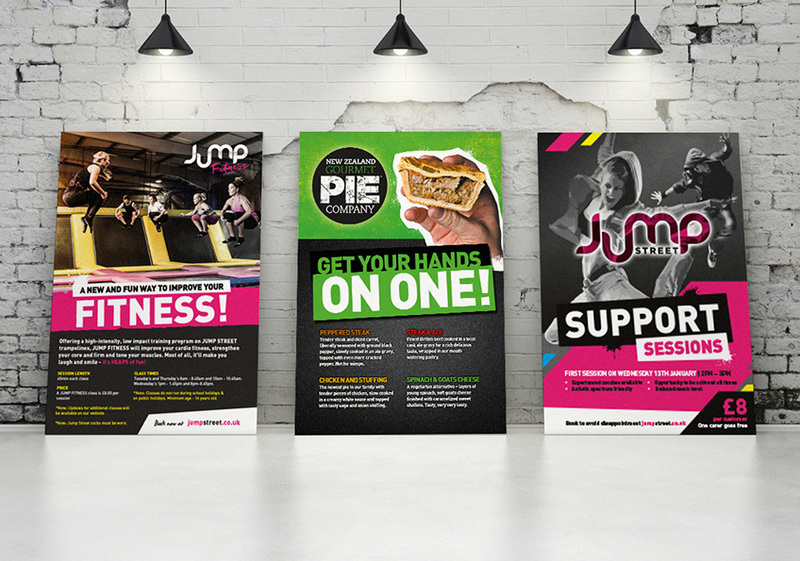 From the ground up, Design Thing supplied Jump Street a strong brand which was carried across all collateral from stationery set design, leaflets and adverts to interior signage and ultimately their responsive website with a full booking facility and a wealth of information on all of the activities available at the park.